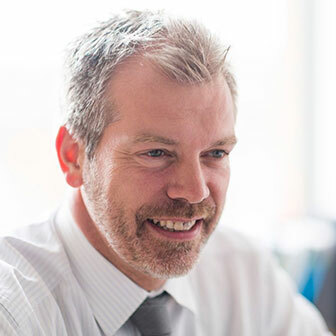 Ian Moore has over 25 years’ experience in process improvement, energy cost reduction, and capital project development for the energy-intensive industries. He is an expert in the application of pinch analysis and other energy reduction techniques to oil refining, ethylene cracker, petrochemical and many other chemical processes and has helped many industrial clients worldwide to improve energy performance and develop long term energy saving and decarbonisation plans. Within Jacobs Consultancy, he is responsible for Low Carbon consultancy services. He holds an M.Eng Degree from McMaster University in Canada, as well as Bachelor’s degree in Chemical Engineering from the University of Exeter in the UK. 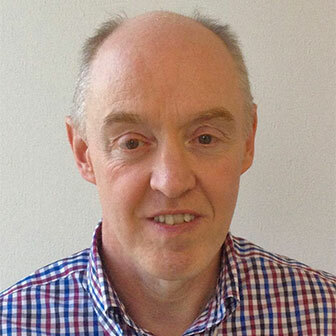 Ian is a Fellow of the Institution of Chemical Engineers and a member of the I.Chem.E. Energy Centre Leadership Forum. Greg is a Chartered Environmentalist, Fellow of the Institute of Environmental Management and Assessment, and Fellow of the Royal Society for the encouragement of Arts, Manufactures and Commerce, with over 20 years sustainability leadership experience spanning blue-chip, SME and the third-sector, across Europe, Asia and the Americas. 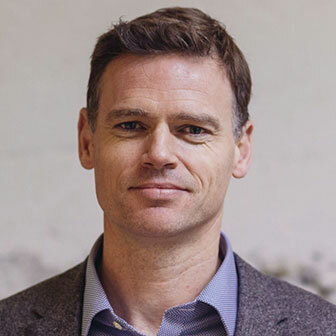 Greg has significant technical knowledge across the environmental, social and ethical business arena, and has successfully woven sustainable business thinking into corporate strategy, tactics and operations. He has positively influenced corporate culture and encouraged innovation, which in turn has helped develop solutions and benefits that have been realised on some of the largest construction projects in Europe and worldwide. An experienced environmental & communications professional, Dan’s current responsibilities with Viridor include regulatory affairs and strategic policy response, and previously political, media and community relations, corporate and development communications, community consultation and the promotion and marketing of the company’s services and capabilities. He is currently Chairman of the Chartered Institution of Wastes Management Communications Committee, a CIWM General Councillor, past-chair of the CIWM South West, and a trustee of the Carymoor Environmental Trust. Prior to joining Viridor, Dan has worked within the charity and local authority sectors. Part of the FTSE 250 Pennon Group, Viridor gives resources new life, transforming waste into high quality recyclables, raw materials and energy. Each year Viridor transforms over two million tonnes of materials into high quality recyclate, and yet more into c.1,500 gigawatt hours of renewable energy. In total it safely manages over seven million tonnes of recyclables and waste materials for customers from all sectors across the UK. Tony joined Toyota Manufacturing UK (TMUK) in 1990, as one of the first employees and played a fundamental role in the establishment and development of the company. From 2001 to 2010 he worked at Toyota Motor Europe in Brussels, holding various positions, including European Human Resources Vice President. From 2010 he was Deputy Managing Director of TMUK, retiring at the end of 2017. Currently he is Managing Director of Toyota Motor Europe’s London Office. 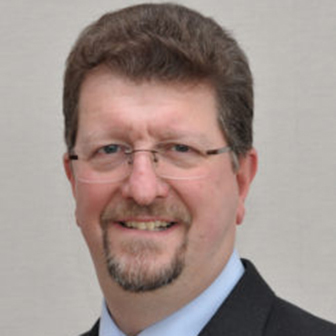 Tony is actively involved in national automotive sector affairs: he is President of the Society for Motor Manufacturers and Traders (SMMT), the trade association for the automotive industry, and is Chairman of the Business Environment and Skills Group of the UK Government/Industry Automotive Council. He is the Business in the Community (BITC) Prince’s Ambassador for Responsible Business in the East Midlands, a Deputy Lieutenant of Derbyshire and is active in the local community where he lives in the Ashbourne area. Tony has Honorary Doctorates from the Universities of Derby and Nottingham Trent. In the 2018 New Year’s Honours list Tony was awarded a CBE for ‘Services to the British Motor Industry’. Tony is married with three grown up children and four grandchildren. Sotiris has overall responsibility for UK Power Networks’ Distribution System Operator and smart grid strategy including the commercial and technical strategies required to operate electricity networks with high levels of flexible demand and generation. 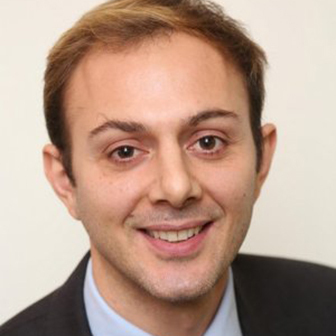 Sotiris has over 13 years experience with UK Power Networks in the areas of innovation, construction and energy services development. Previous to founding the Smart Grid team in 2016, he worked for 5 years on renewables integration, pioneering the use of ICT technologies for managing grid constraints. Before that, he was part of the team that built the electricity network for London’s 2012 Olympic Games. His earlier years were spent designing sustainable energy solutions for large regeneration schemes in the London area. Sotiris is a qualified electrical engineer and he is also currently studying for an MBA at the University of Cambridge. When he is not working, studying or playing with his 8 month-old son, Sotiris can be found exercising (usually running) or cooking.